As much as we love the shor-sharaaba of Big Fat Indian Weddings, weddings with smaller audiences seem to be leaving a lasting impact on us. There’s something so special about the rustic weddings held far away from the hustle and bustle of the city, with full focus on the love rather than the décor, catering or the stress of having to accommodate 19 other family members in your 3BHK in Andheri, East. 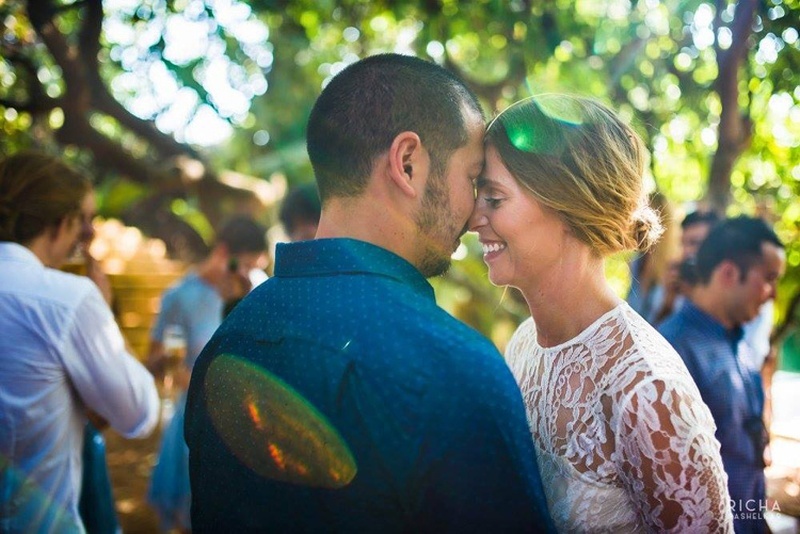 Small numbered destination weddings is a trend that has got all our heads nodding -Yes!